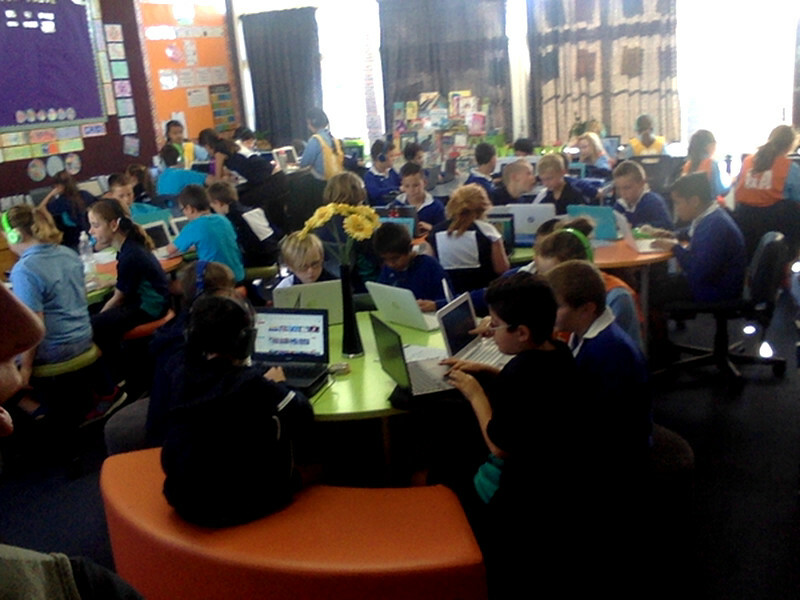 Here we are again at Fun Friday and BYOD is a favourite choice for our senior kids. Curious about why this is so popular, we did a bit of a survey of the children. Hannah N~ We can hang out with friends and play games. Ethan~ I like playing fun games. Hannah O~ It gives us time to explore. Jrae~ You can explore and learn. Noah~ To see what we are doing from our Senior Hub Site. Sophie~ I can write stories. Latoiya~ I can do writing and Mathletics and Steps.